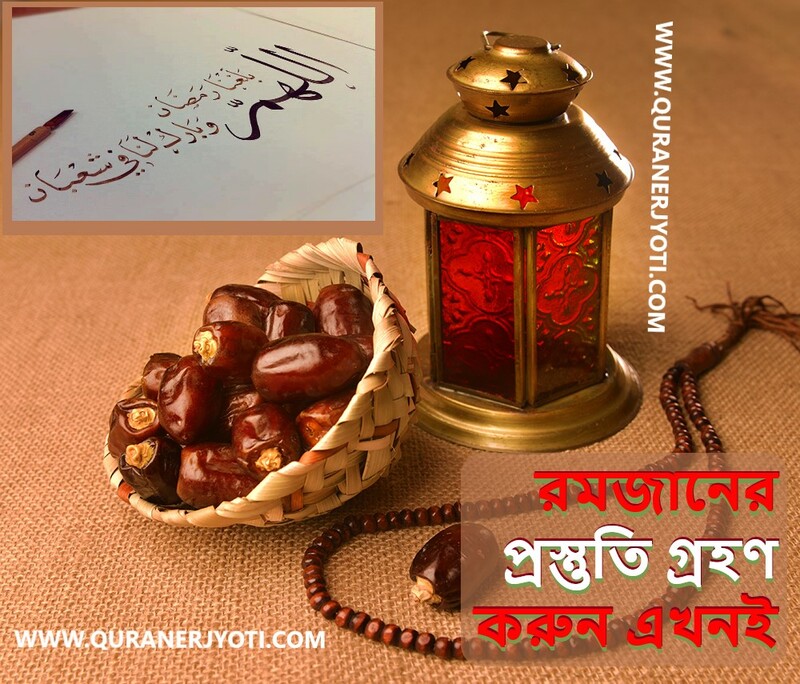 Are you having difficulty seeing Bangla fonts in your Computer? Here is the solution for all kinds of Bangla Font Problems. 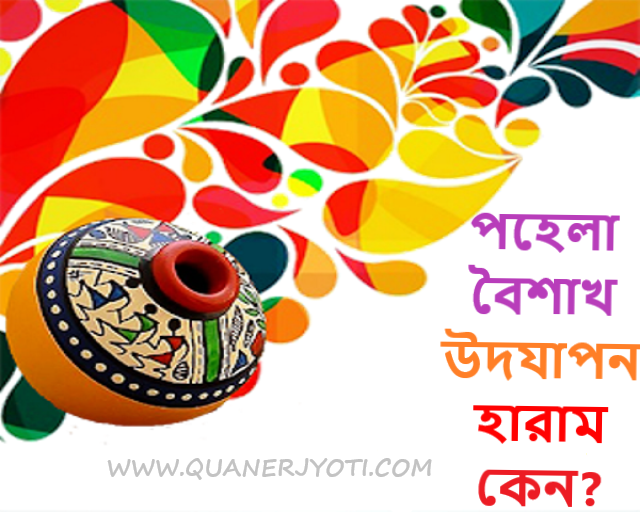 Perform these simple steps to see clear Bangla fonts in your Desktop and Web browser. 1. At first, Download AVRO software from this link. 3. Then Restart your computer. 4. Download AdorshoLipi and SolaimanLipi fonts. 5. Install these fonts by simply copy-pasting it to C Drive>>Windows>>Fonts folder. 6. Now go to Avro Settings>Font Fixer:Set default Bangla font. 7. Select SolaimanLipi/Siyam Rpali/AdorshoLipi and click on FIX IT button. 9. Now you have to configure your browsers. I am showing you the way of configuring your Mozilla Firefox and Google Chrome as these two are the most used browsers in recent times. a) Click Tools>Options [in older versions] or Firefox Button>Options [in newer versions]. b) A new window will come up. Click on Content Tab. e) Configure that window like the below screenshot. Then click OK. Click OK on the previous window also. That’s enough! 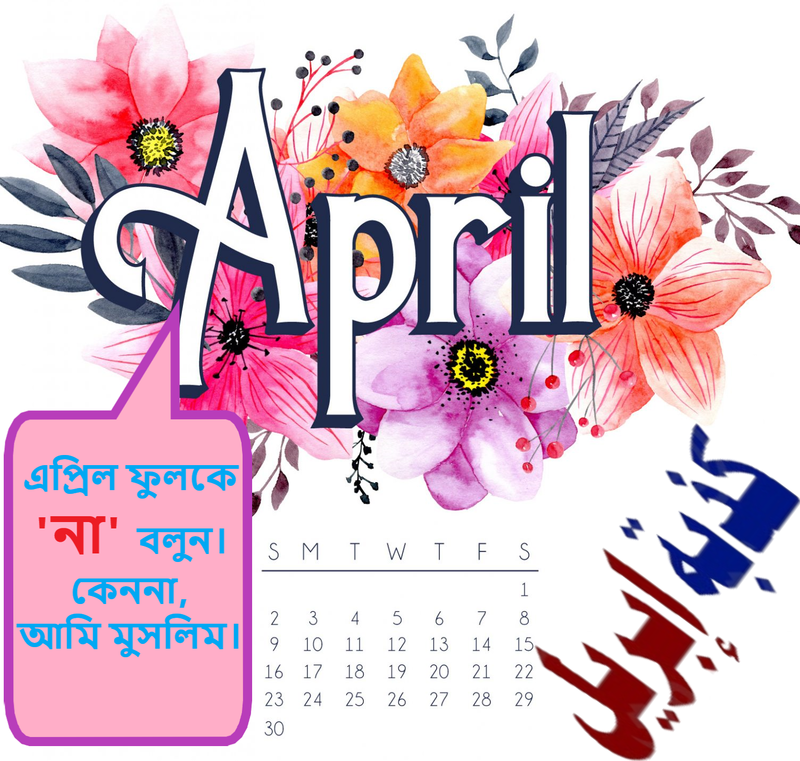 You will find no difficulty in seeing Bangla font in your computer! a) Click on the option icon. You will find the icon on the upper right corner of the browser. c) Scroll to the last option on the settings page (Show Advanced Settings…). Click that link. d) After clicking that link, scroll further down to get the view like the below screenshot. Click on Custom fonts button. e) A new window will appear. Configure that window like the below screenshot. You can use Siyam Rupali or AdorshoLipi also. But, SolaimanLipi looks better. Click the DONE button after configuring. That’s enough! You can see Bangla fonts in your computer without any difficulty!